With help of consistent efforts and enthusiasm of our experts, we have been able to offer excellent quality 3d Modeling to our honorable patrons since year 2016. It is a process of mathematical representation of a surface of an object into 3 D models. 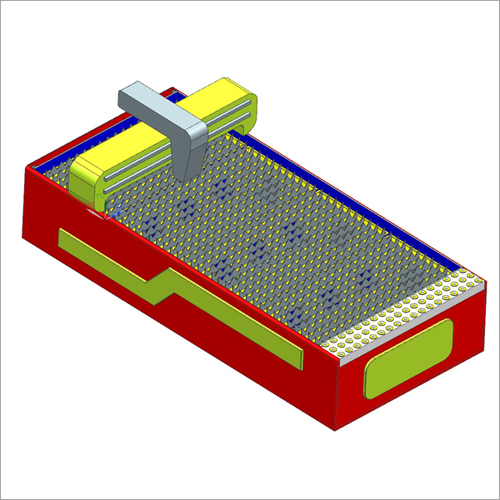 This modeling has been done by our experts in 3 D artists and hence is used in picture industries including video games, TV & motion, medical imaging & computer-aided designs and manufacturing CAD/CAM. Apart from this, 3d Modeling is available at very economical prices keeping in mind budget of customers to keep them happy and satisfied.